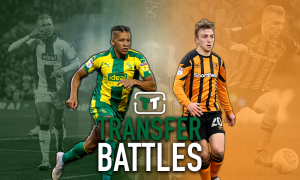 Report: Impressive Scotsman could appear on West Brom's radar | The Transfer Tavern | News, breakdown and analysis on all things football! 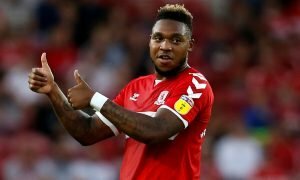 West Bromwich Albion fans will be excited to see who their club target next in their quest for a new manager, as Alex Neil recently signed a new deal at Preston North End. 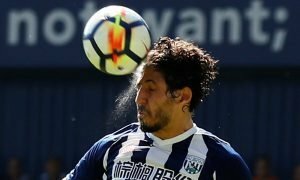 The Baggies have struggled to ensure consistency in recent times under James Shan and the pressure of the play-offs could force the club into looking at appointing a new manager before the end of the season. Interestingly, it appears as if Sunderland manager Jack Ross could be on West Brom’s radar, according to The Sun on Sunday (14/04; page 61) (via HITC). Indeed, the Scotsman has been hugely impressive at the Stadium of Light, so it comes as no surprise that he could be on the Baggies managerial radar at some point in the future. But, it would make more sense to wait until the end of the season. 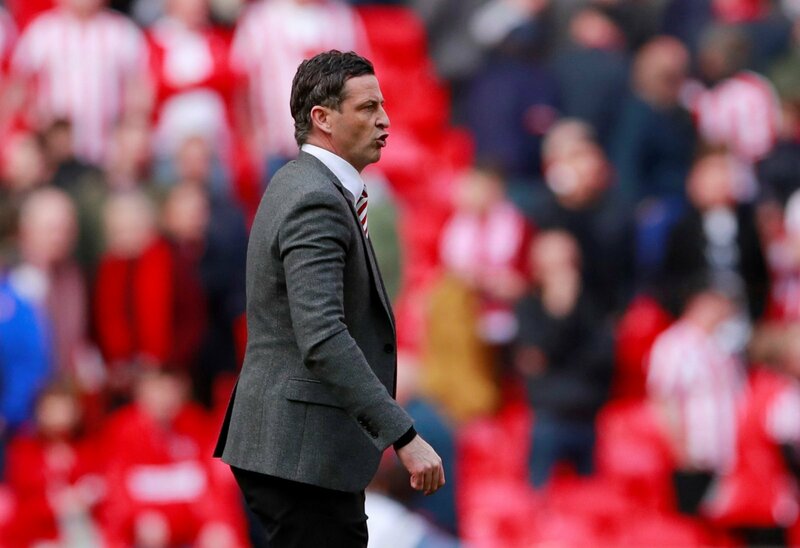 Jack Ross deserves a chance in the Championship as he’s managed to completely transform Sunderland in the current campaign and he could still end up in the Championship, regardless of whether he joins the Baggies as the Black Cats currently find themselves sitting just outside of the automatic promotion places in League One. Although, it remains to be seen as to whether he’d be the right man to step in at the Hawthorns at this moment in time as he has no experience of the play-offs in England. West Bromwich Albion fans, would you like to see Jack Ross at the Hawthorns? Join in with the discussion below by sharing your thoughts with us.